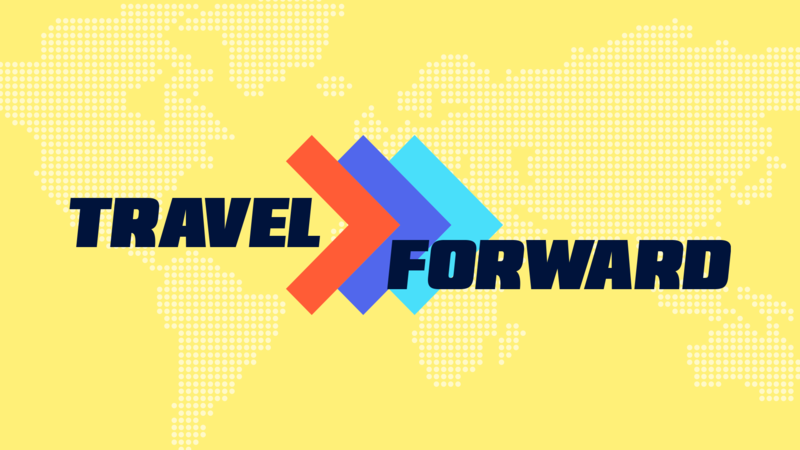 The U.S. Chamber Foundation's TRAVEL FORWARD summit is a future-looking platform to explore the people, ideas, and innovations moving the travel industry forward. Join us as we hear from entrepreneurs, business leaders, and tech experts who will discuss innovations and emerging technologies that are making travel more efficient, personalized, accessible, interactive, affordable, and safe. We'll also discuss the tremendous impact new advances could have on jobs, the economy, and the future of the industry. Topics will include high-tech transportation, space tourism, micro hotels, customer service robots, AI, personalized travel, and more.